This year's original score Oscar contenders offer a diverse range of musical expression, from action to intimacy. There’s no shortage of musical brilliance from this year’s original score contenders, which easily run 10 deep. 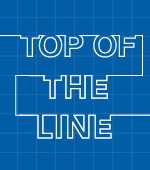 But here are five that represent the scope of genres and styles that help define the journeys of their heroic characters: “Lion,” (Dustin O’Halloran and Hauschka), “Miss Sloane” (Max Richter), “The Jungle Book” (John Debney), “Hacksaw Ridge” (Rupert Gregson-Williams) and “The Secret Life of Pets” (Alexandre Desplat). For the incredible true story of Saroo Brierley (Dev Patel)), the Indian who used Google Earth to locate his birth family several decades after his separation and adoption in Australia, director Garth Davis hired the classically-trained Halloran and Hauschka to compose the score. Unbeknownst to Davis, however, the talented pianist-composers were not only friends but had also performed together. Yet instead of splitting the score into two (child in India, adult in Australia), Halloran and Hauschka connected the music together. “We found out pretty soon that the music should mix up elements from both and appear in the second half and Garth agreed,”Hauschka told IndieWire. “We worked on many pianos and experimented with different sound elements and played with the mics and rooms and textures,” added Hauschka, who’s known for placing objects on or between the strings (called preparations). 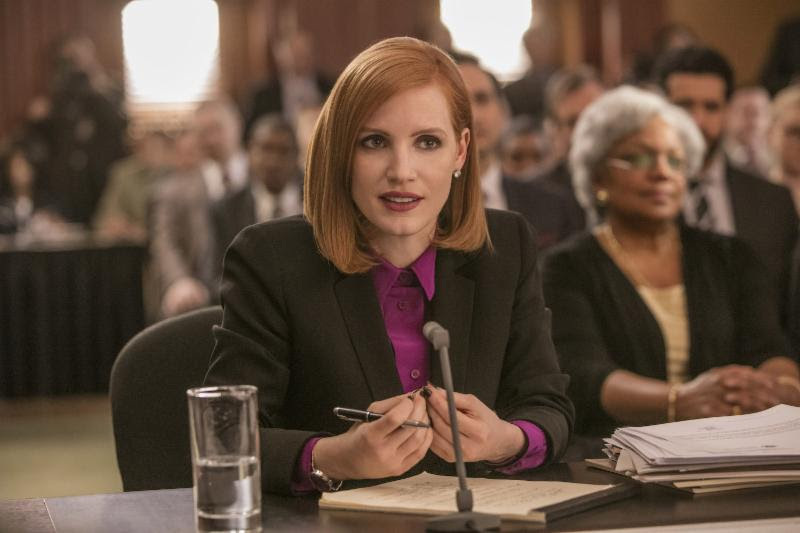 In composing the score about the eponymous D.C. lobbyist (Jessica Chastain), who battles the entire foundation of political corruption as well as her own demons, composer Richter (“Leftovers”) provided a trajectory through the complex machinations. Richter, whose haunting “On the Nature of Daylight” was included at the beginning and end of “Arrival,” which inadvertently disqualified Jóhann Jóhannsson’s brilliant score, focused first on the harmonic language of the orchestral part, before experimenting with the power part. 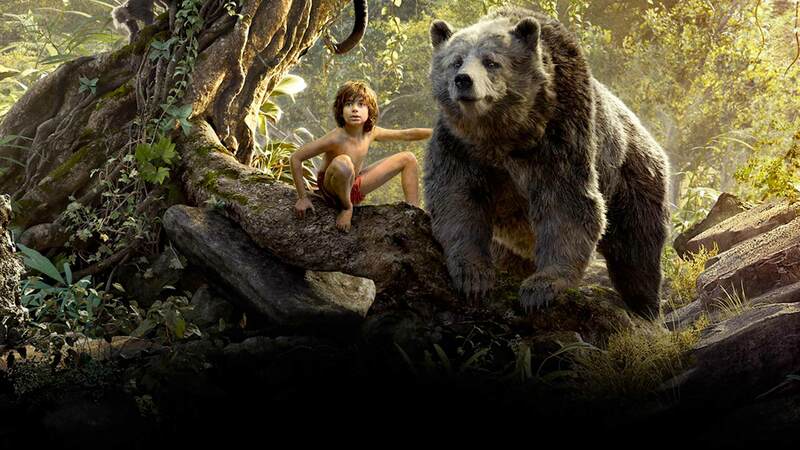 While the inclusion of “The Bare Necessities” was always a given and worked really well, “I Wanna Be Like You” (featuring Christopher Walken as the voice of King Louie) posed the most difficult challenge. It floated in and out and evolved dramatically throughout the production. 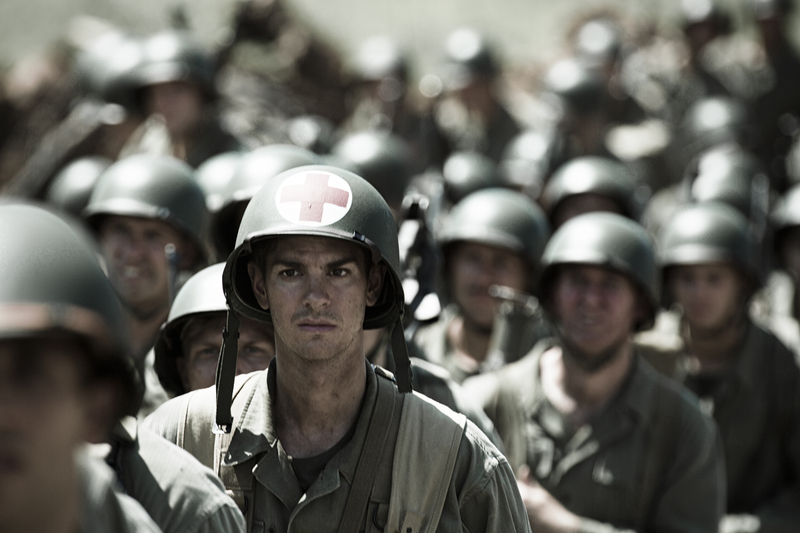 For Mel Gibson’s World War II drama about the miraculous true-life heroics of conscientious objector Desmond Doss (Andrew Garfield) in Okinawa, composer Rupert Gregson-Williams (“Hotel Rwanda”) wrote an unconventional score with both spiritual and romantic elements. As a result, there are not the usual bombastic war themes that define the genre. “Musically, I wanted to make him spiritually aware, so I wrote a piece that harks back to earlier psalm music, and I tried to make that a constant journey through the film. 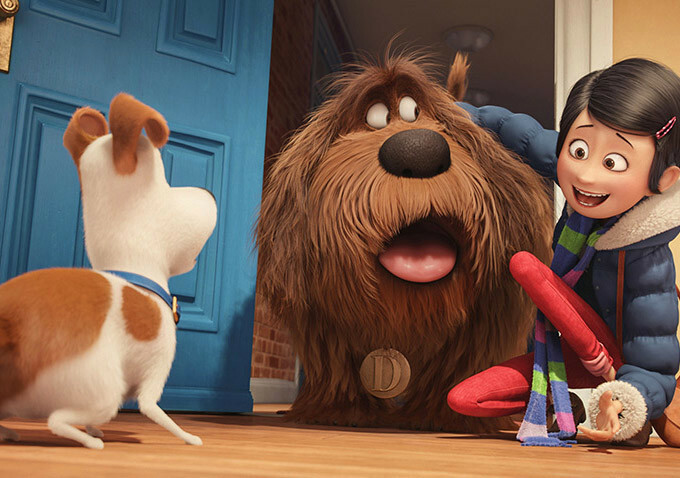 However, as a pet owner, Desplat related to the emotion and humor as well. “The moment when they travel in New York with this old, crippled dog, there’s a mix of Bossa Nova from the ’60s,” he added.